VA Funding Fee Decrease Actually Was A Trick! 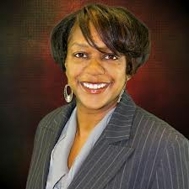 Why Choose Markita Woods and Weststar Mortgage? How One Lady's Job Change Nearly Cost Her Home!